Accessories that are perfectly tailored to binoculars and scopes, enhance the functionality of your equipment. Our accessories offer you all kinds of useful add-ons, allowing you to tailor your binoculars and scopes to your personal needs. 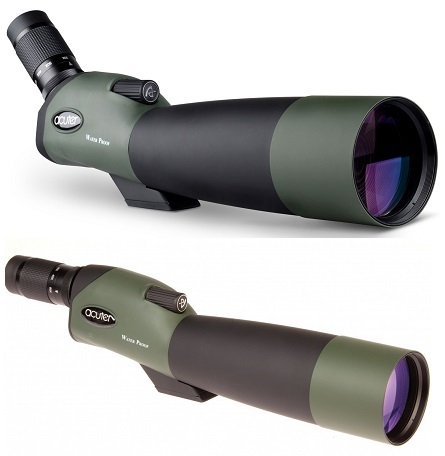 We offer a huge quantity of accessories for Opticron, Steiner, NV night detectives, Yukon, Bushnell, Kenko, Telestar, Pentax, Nikon and Vanguard. You can find any accessory for your gear, like, Eyepieces, mounts, harness, cleaning kit, strap, extension rings, kits, and many more in-stock items. This Nikon Monarch Sunshade blocks glare from the sun and keeps rain and dust particles off the objective lens. This Nikon sunshade fits all Nikon Monarch series and 50 millimeter Gold riflescopes. This sunshade features a matte black finish matching the finish on Nikon matte black scopes.